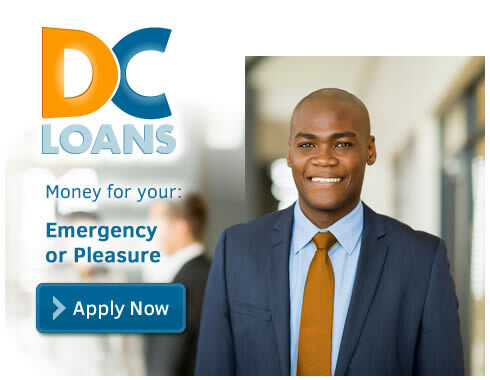 We connect you with the best loan company based on your personal cash requirements. Life is full of surprises, and sometimes you need a little bit of extra money to get you back into a steady financial position. This is where applying for a personal loan can be your best option, especially when alternative options are closed to you. DirectCashLoans.co.za can help you get personal loans in South Africa. More recently, Capitec and African Bank have made inroads in granting personal loans, but mostly to lower income earners, which is in fact the majority of South Africans. Increasingly however, you can also apply for personal loans from non-banking companies, some of which are our partners at DirectCashLoans.co.za. We do not dictate what you can and cannot use your loan money for; that is all up to you. You might be in urgent need of money to pay yours or your child's school fees. You might need a loan to cover your income shortfall. There are many situations where a personal loan is perfectly suited for you.